Leaving university can be a daunting prospect. As students look to enter full-time employment, the key is to plan earlier than your peers. Emily Scaife takes a look at some cross-sector industry opportunities tailored to new graduates. 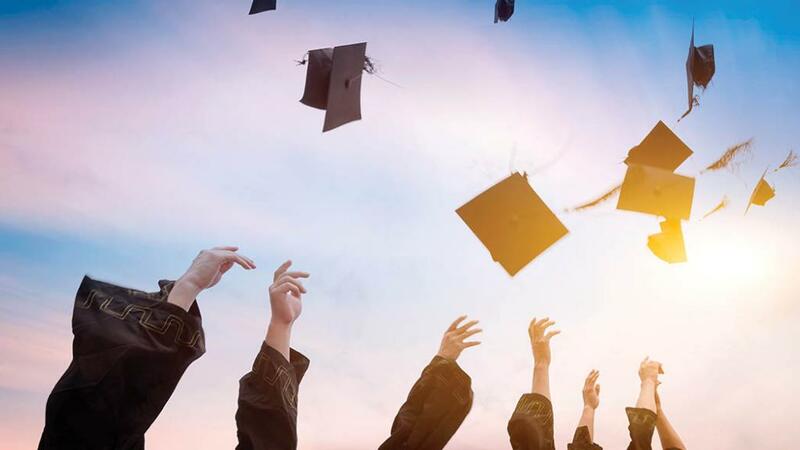 In response to recruiting a younger generation, numerous organisations within the food and farming industry have established graduate schemes to help bridge the gap. Providing a unique insight into different departments of a business and giving graduates the opportunity to try their hand at new skills, these schemes are a perfect first step onto the career ladder. Stuart Goodinson, managing director of DeLacy, believes a good scheme can set a graduate up for life. He says: “As an executive recruiter, I can see how much value it adds to their CV. I can be sure they are likely to be a strong candidate if they have come through a quality company. “Graduate schemes provide a clear career path to students before applying for university placements, as well as during. They can also open a student’s eyes to potential careers they have never before thought about. Here, we speak to four people currently undertaking such programmes to find out about the interview process, how their scheme is structured and lessons learned so far. 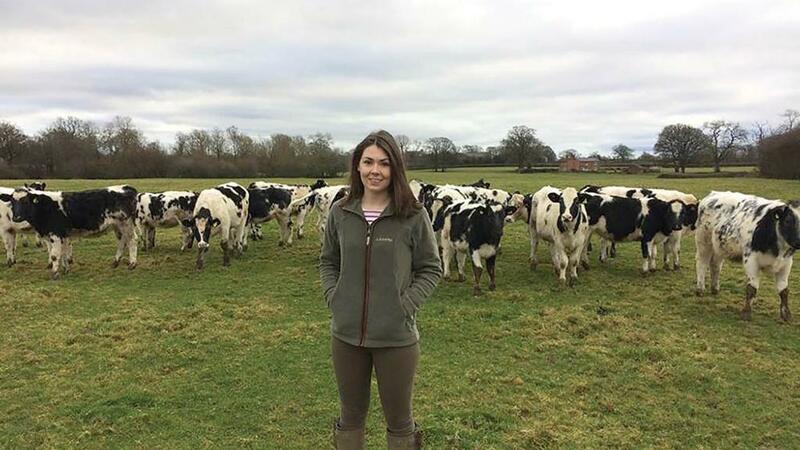 Alisha Anstee decided to apply for the NFU Agricultural Policy Graduate Scheme after specialising in soil during her environmental science degree at the University of Nottingham. The 23-year-old admits the three-stage interview process was tough, but the process was made as stress-free as possible. She arrived at the company’s headquarters in Stoneleigh for her first day in September 2017, ahead of a two-week induction, before finding out where she would be spending the first six months. The scheme offers a wide range of placements graduates can undertake to develop their skillset, giving them chance to learn from a variety of industry specialists. In March, Miss Anstee began a stint with the food chain team and, in September, she will relocate to work at one of the NFU’s seven regional offices. She believes the scheme has already taught her a great deal: “Coming out of university and into the real world makes you realise theory can only get you so far. “I have presented to a branch meeting full of members and have learned so much about practical farming in each of the commodity sectors. I have also learned about the strength of the NFU’s lobbying power, which I am still in awe of, and the process of electing our officeholders. History graduate Jonathan Thambirajah did not have an agricultural background, but was drawn to the structure of the Management Development Services (MDS) scheme, which provides participants the opportunity to experience four roles in four different companies over two years. When the 23-year-old joined the organisation in March 2017, he worked as a demand planner, organising production at Nature’s Way, Chichester. Mr Thambirajah says: “I am currently working at Certis Europe in the marketing team in Cambridge. As well as working on the new company website, I am helping with process improvement and implementing new systems. He believes the fast-paced nature of the scheme has improved his time-management skills. He says: “I was surprised how quickly I have been able to adapt and feel confident and competent in roles and parts of the industry I have had no prior experience in after such a short space of time. “MDS provides management and leadership training alongside our secondments, which I have found really useful in real workplace scenarios. “We were taught basic business and management skills, including good strategy, process improvement and recruitment. Mr Thambirajah admits relocating every six months is not easy, but MDS is very supportive. 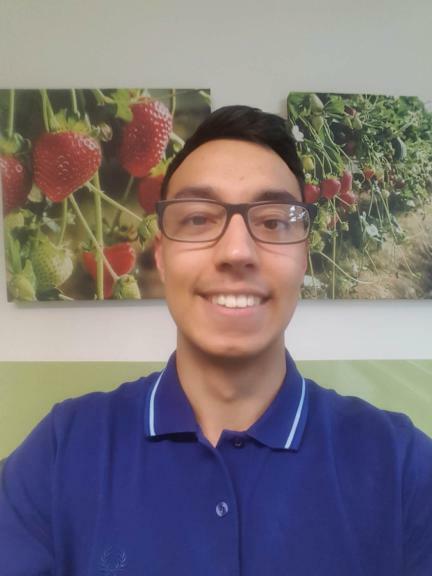 The scheme has opened his eyes to the fresh produce and the food industry and he is keen to pursue a career in this area when his final placement ends. Jess Tomley always knew she wanted to work in the beef processing industry after finishing her agriculture degree at Harper Adams University. 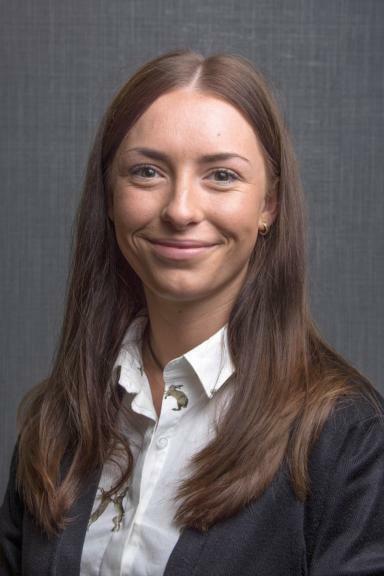 After successfully getting through the interview stage, which explores applicants’ ambitions within the industry, their problem-solving skills and their particular interests, Miss Tomley completed a month-long induction with ABP before spending three months experiencing all aspects of the ABP blade farming system. At present, she is helping on a retailer account with one of the ABP agri managers, for which cultivating farmer relationships is key. Miss Tomley encourages other graduates to consider applying for the scheme: “I feel lucky to be able to work for such a renowned company within the agriculture industry. “ABP offers graduates many opportunities to get involved in such a competitive industry and encourages graduates to push themselves and experience all the different areas within the business. After her placement finishes in September 2019, Miss Tomley hopes to stay on at ABP as an agri manager. A graduate scheme with a difference, the Barclays Higher Apprenticeship Scheme gives participants the opportunity to undertake a full degree from the London Institute of Banking and Finance while they are working. Bethan Morgan, 30, had been employed by Barclays for six years when she learned about the scheme. She says: “There are not many opportunities out there, so when the apprenticeship came up I thought it sounded like a fantastic opportunity. “I am based in Wales and live on a farm near Llanfair Waterdine, Shropshire, with my family and partner George, a contract shepherd. “Working in personal banking in the local area meant I talked to farmers a lot and it really gave me the drive to get into it, especially when you can see what they have done with the money Barclays has lent them and how it has changed their lives. The interview process begins with an online assessment for numeracy skills, then a video interview, before progressing to an assessment centre. 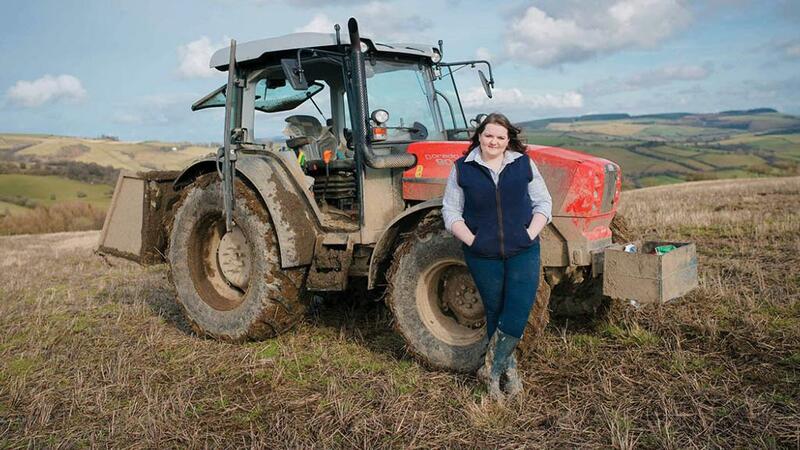 The scheme, which is the only agricultural apprenticeship programme in banking, involves visiting customers on-farm and shadowing managers before apprentices are given their own portfolio. The apprenticeship has opened Miss Morgan’s eyes to diversification and its growing importance in the industry.